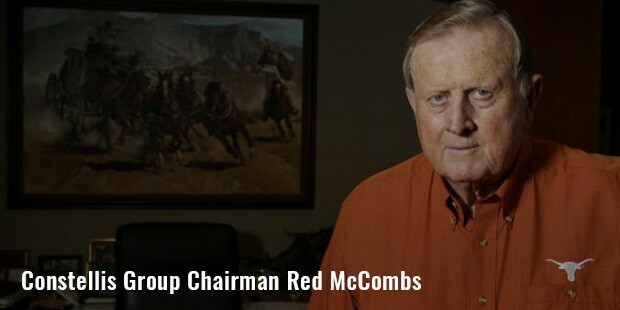 Billy Joe Red McCombs is a natural born salesman and billionaire founder of the Red McCombs Automotive Group. He is ranked #1054th Billionaire in 2015 as per the Forbes List and ranked as #373 Billionaire in United States. 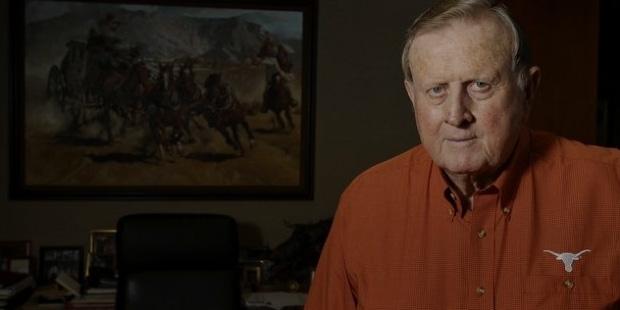 Billy Joe Red McCombs was born as the oldest of four children in 1927 in the small west Texas town of Spur. 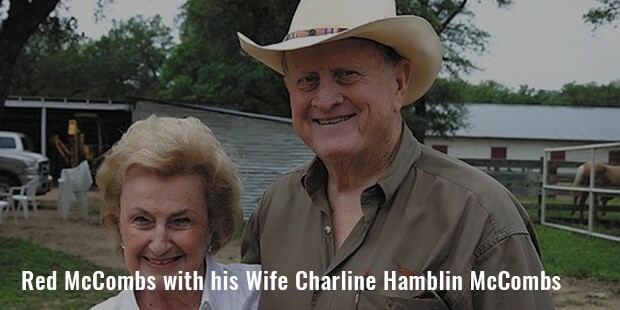 Red McCombs is married to Charline Hamblin McCombs. McCombs’ father was an auto mechanic. During his childhood days, Billy Joe showed less interest in automobiles that would later on pave his entrance to the world of automobile business, fame and fortune. His net worth stands about $1.55 billion. Billy Joe Red Mccombs is also known as a self-described “Bubba” who at one time owned about 55 automobile dealerships having his first successful dealership at the age of 25. He always believed in his salesman skills and remains a salesman at heart. Over the years, McComb has owned stakes in some 400 businesses. In 1943, their family moved to Corpus Christi, Texas where Billy Joe Red McCombs attended Southwestern University in Georgetown, Texas. During 1946-47, he served the Army and after completing the Army stint enrolled at The University of Texas, where he attended the business school and the law school. During the visit to a friend in Corpus Christi, Billy Joe was convinced that his foray lies in selling cars and achieved his first success when he got the first dealership at the young age of 25 and four years later, he became the youngest Edsel dealer in the United States. His franchisee also showed profit from this ill-fated Ford product. In 1958, he moved to San Antonio where he collaborated with Austin Hemphill in Ford dealership from which McCombs built an automobile empire with his strong business acumen skills that comprised his honesty, integrity and charm as a salesman. Billy Joe Red McCombs along with his fellow salesman Austin Hemphill created Hemphill – McCombs Ford that paved way for establishing Red McCombs Automotive Group. 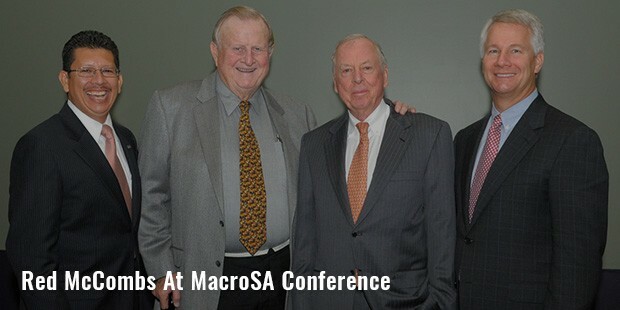 McComb then as an entrepreneur entered the energy sector in the 1960’s that resulted in founding of McCombs Energy based in Houston - Texas which emerged as a privately owned oil and gas exploration and production company. McCombs believes in entrepreneurial zeal and he quotes “Pick something you like. 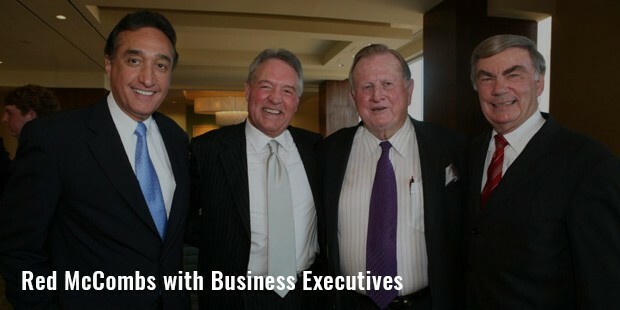 Be smart and aggressive, the opportunities are so vast and there is not a better time in the world to be in our position.” Billy Joe Red McCombs has also been involved in real estate business through Koontz McCombs Development Company also known as Koontz Corporation having its corporate office in San Antonio, Texas.